Established in 1963, Meriton has made a significant impact on the Australian landscape. The private company has designed, developed and built more than 75,000 apartments and some of the tallest residential towers across the east coast of Australia. 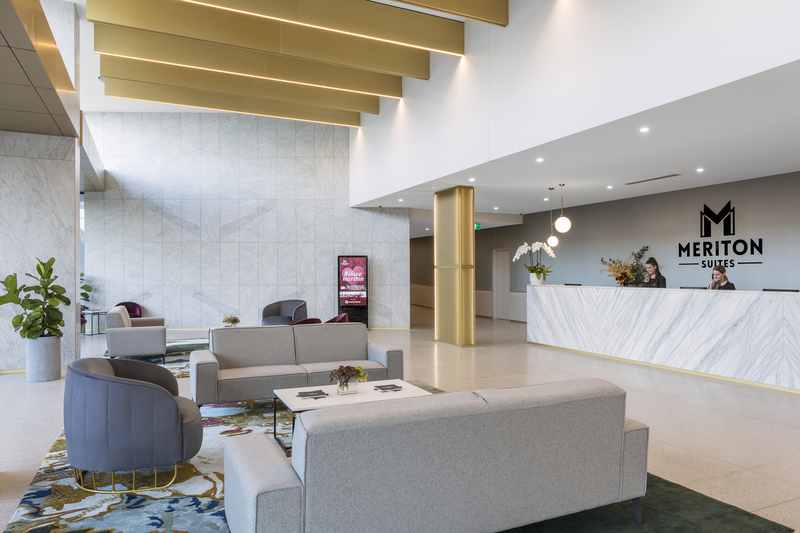 Meriton offers sales, leasing and property management services, as well as the luxury accommodation brand Meriton Suites with more than 18 locations nationwide. 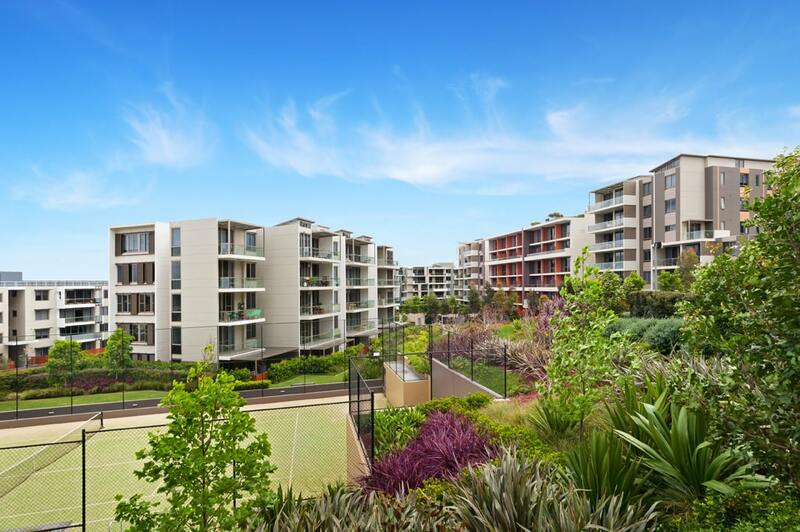 Meriton has spearheaded the apartment revolution with sophisticated, high-quality apartments. Its founder and managing director, billionaire property entrepreneur Harry Triguboff, is still passionately involved in the design and construction of all projects. Harry Triguboff A.O. PhD (Hon) HU, DUniv Griff. 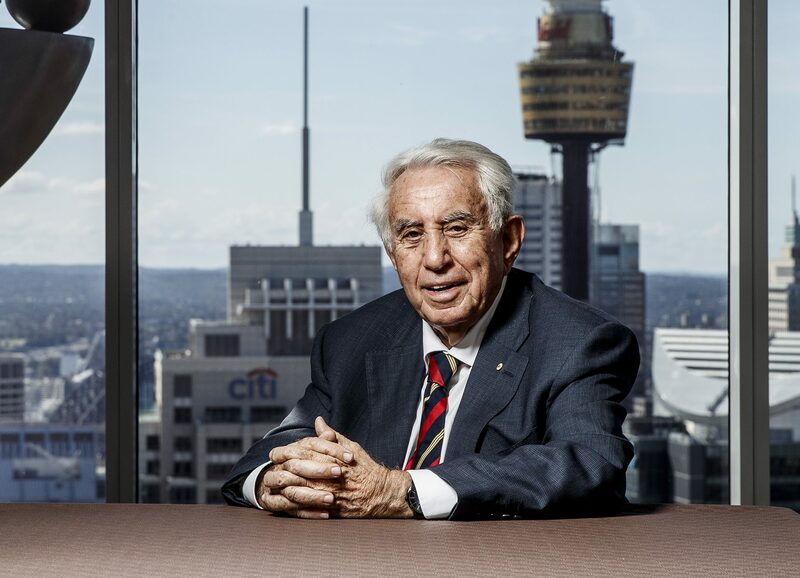 As founder and managing director of Meriton Group, Harry Triguboff has overseen the construction of over 75,000 residential dwellings, and has won numerous awards for his contributions. Our apartments are designed to make life easier, more comfortable and more convenient, both inside and out. To compliment a healthy, active lifestyle, Meriton offers a significant suite of resort-style facilities across our range of developments. Meriton has been an award winning apartment developer since 1990. Partnering with outstanding international and local architects to continuously lift the bar of design to bring you award winning developments. 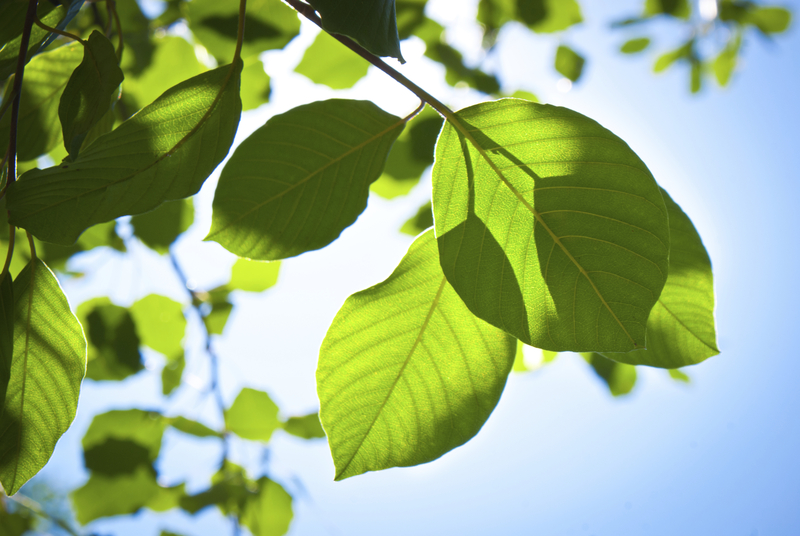 Meriton is serious about conservation and environmental impacts. We've worked closely with local councils, governments and suppliers to ensure our developments tread lightly on the earth. These measures also reduce strata levies and utility bills. Meriton understands the importance of community and has put in many hours of work and millions of dollars to ensure important organisations are given the financial support they need. 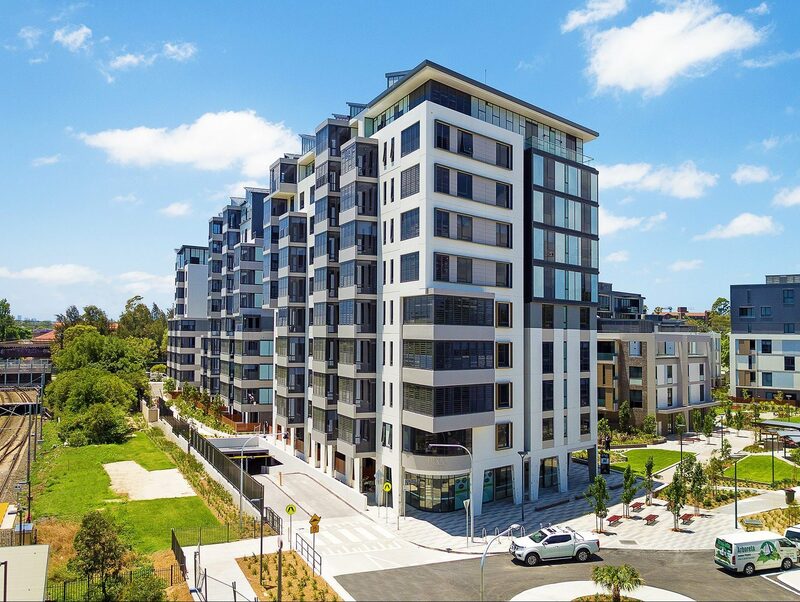 Meriton meticulously controls all parts of the development process including site acquisition, design,construction, sales, marketing & interior design. Strict site selection ensures projects are located close to transport, education and employment. As Australia’s largest apartment developer, there are many outstanding reasons to rent with Meriton. Established in 2000, Meriton Rental Apartments have more than 7,500 properties for lease across Sydney, Brisbane and the Gold Coast. Over 25,000sqm of space across seven retail precincts Meriton’s portfolio spans major economic zones such as Sydney CBD, Chatswood CBD, Parramatta CBD and the suburban hubs of Bondi Junction, Mascot, Southport and the Gold Coast. 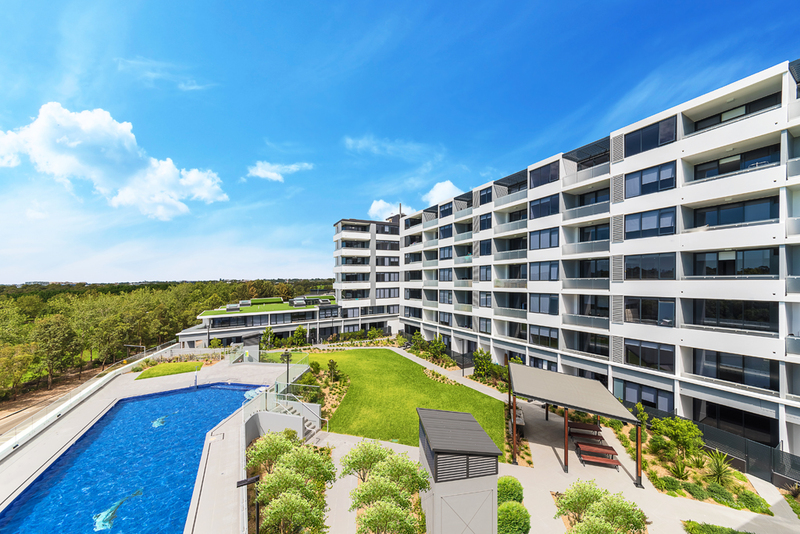 Launching with just 26 apartments at Bondi Junction in 2003, Meriton is now the largest Australian owner-operator of hotel apartments in the country. We offer more than 4,644 apartments across 18 Hotels in Brisbane, Sydney and the Gold Coast.